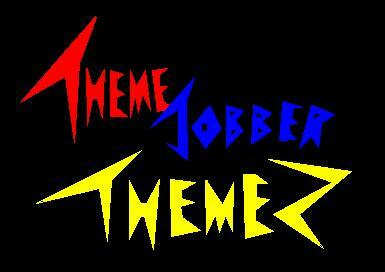 Welcome to ThemeJobber Themes! This page will be updated with WWF and WCW themes. Although I will not be uploading them, I will be posting what is out there on the net and where to find them. As for the production themes, I have posted the titles. Enjoy! It is once again time to update! I have managed to add 12 brand new titles to the WCW Production page and some more production libraries. That's it for now so check the update below. Later. This page is has been constructed to help those find what they are looking for whether it is WWF or WCW. The sole purpose of this site is to provide themers with the information they need to help them get what they want. This page has been open since Saturday, May 5, 2001 and will continue to be open for years to come. Enjoy!